It is oftentimes the dirt road that leads the vintner to Shangri-La. Building a wine brand can be a long dirt road. We begin by creating a strong foundation and build aggressively once we have a solid path. With this goal, there is not a finish line, but rather a series of accomplishments to be recognized and celebrated as we pass each milestone. Is our versatile Operations manager specializing in import and sales in the wine trade. Managing finance, logistics and operations on all levels. 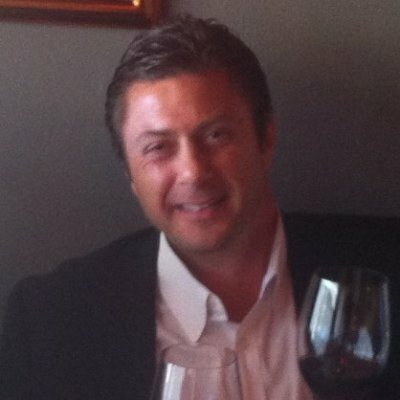 Vice President of Sales for the U.S. market, Danny offers a tremendous level of wine industry experience in building dozens of SKU’s, sourcing and partnering with world class wineries around the globe and his dedicated loyalty to his customers and wholesaler’s success throughout the country. Prior to joining International Vines, Keefe was founder and President of Il Castagno Wine Distributing in Colorado, and subsequent founder and President of Sales for Denver based Curious Cork. Danny and his family make their home in Denver CO, enjoy travel, their home in Italy, and exploring the many cultures and gastronomies of the world. Tricia uses her expertise as a graphic design entrepreneur, new product developer and creative expert in her role as Sales Support Director. She is a multi-tasking specialist, utilizing all available resources, tools and systems to support International Vines in achieving its sales goals. Her family and friends, animals, nature, hiking, martial arts and a great glass of wine inspire her.